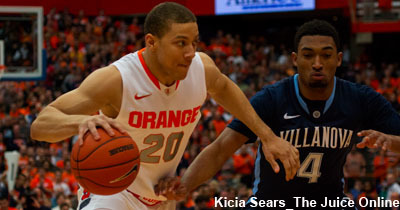 Who is the only player in SU history to score more than 30 points after coming off the bench? 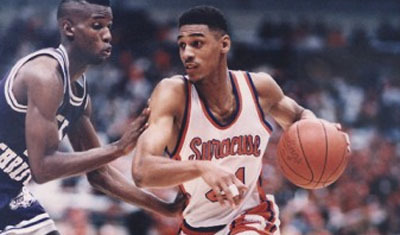 Under Jim Boeheim’s tenure, his Syracuse program has a long history of developing four-year players from sparingly used freshmen to well-rounded, all-conference first team type seniors. 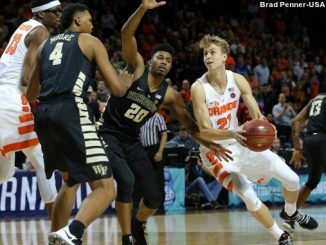 In a Utopian world, here’s a look at the ultimate Syracuse Revenge Tour Bracket: Righting the wrongs of the most painful Syracuse NCAA losses round-by-round. 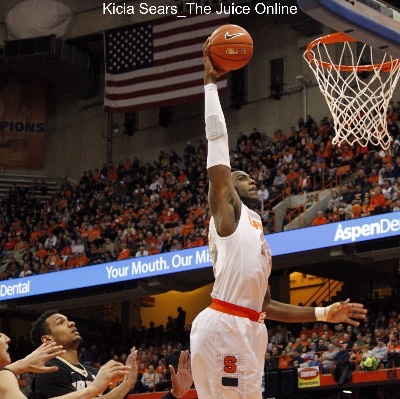 So, let the madness begin…again. 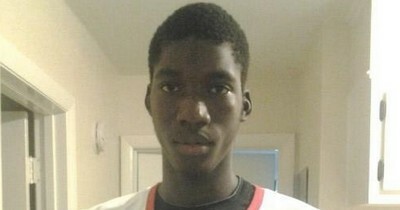 Cheick Diallo is another highly touted prospect who is on the wish list of just about every major program in the country. 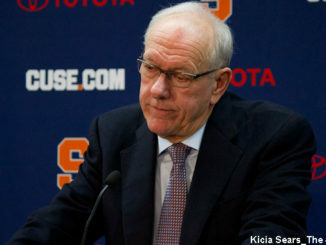 Seven schools are working the hardest for 2016 guard Tyus Battle, his father told SNY.tv. 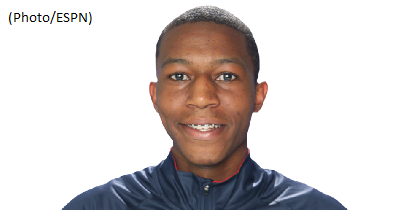 Gary Battle listed Ohio State, UConn, Virginia, Villanova, Michigan, Syracuse and Indiana as those working the hardest. 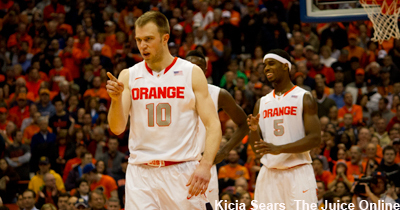 There’s no question that Syracuse guard Trevor Cooney had an up-and-down sophomore season. 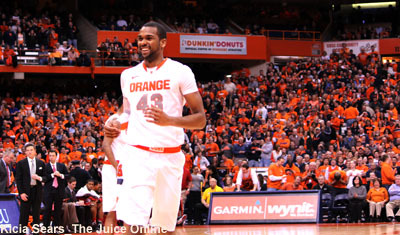 The shooting guard started the season well, hitting 43 of 86 shots from beyond the arc in non-conference play. 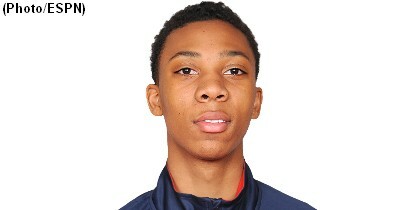 Class of 2015 Trenton Catholic (N.J.) wing Malachi Richardson is ready to announce his college decision. As first reported by Justin Albers of AllHoosiers.com last week, Richardson confirmed his plans for a Friday announcement earlier this afternoon on Twitter.